Apple is doing pretty well even without the iPad mini. But it is going to put even more pressure on its rivals by bringing a 7 inch iPad to the market. So how will the iPad mini look like? We all know it is going to be a smaller device. Designer Maurizio Vitale has already put together 3D renderings of what the iPad mini could look like. 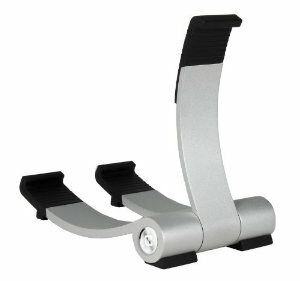 The designs are based on all the rumors and information that are available about the device by now. 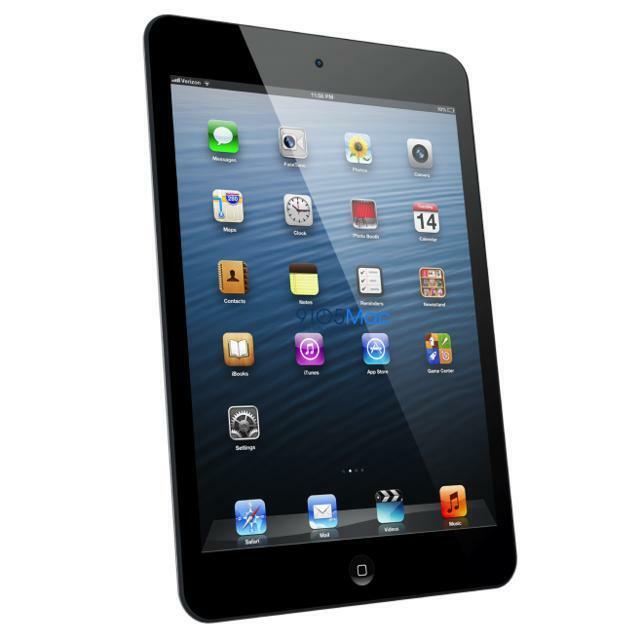 As 9 to 5 Mac has reported, the iPad mini will look like a large iPod Touch with thinner bezels. The above design demonstrates just that. When this is put together next to the iPod Touch and current generation iPad, it becomes quite quite clear why Apple is interested in joining the market. Of course, the fact that Google Nexus 7 is threatening to take some sales away from the iPad with its very low price is a factor too. It will be interesting to see what role Microsoft will play in this market in the upcoming months. There are already rumors that the Surface with Windows RT could cost only $199. That is a very risky and aggressive move if Microsoft goes through with it. Considering how abysmal sales numbers have been for Android tablets, the Surface main gain traction quickly that way. The iPad will continue to dominate the tablet market for now though. 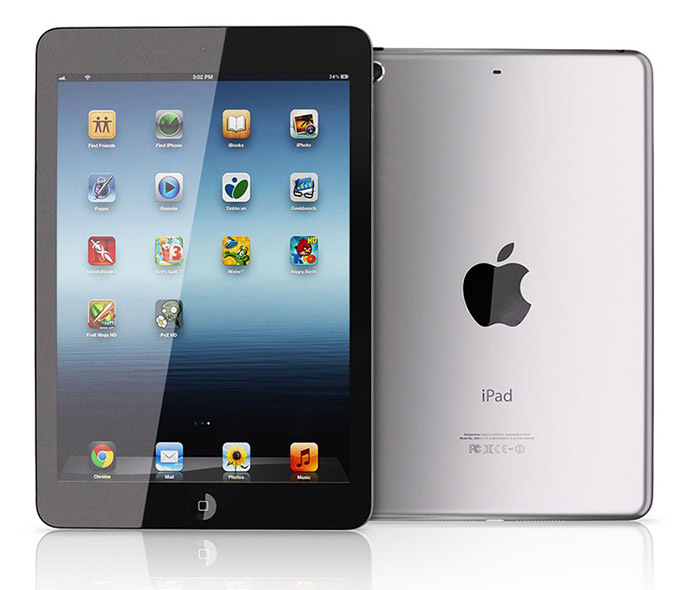 iPad Mini Pricing Leaked, iPad 2 to Get Phased Out? iPad Mini 2 Specs Leaked?